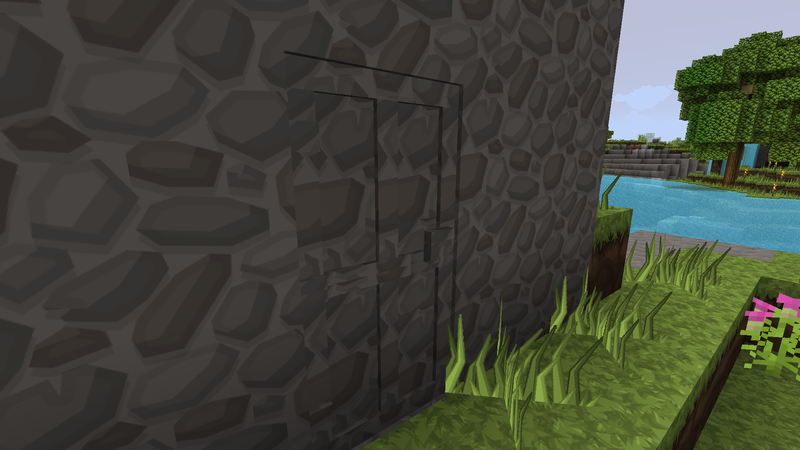 I am having the same problem with the textures. 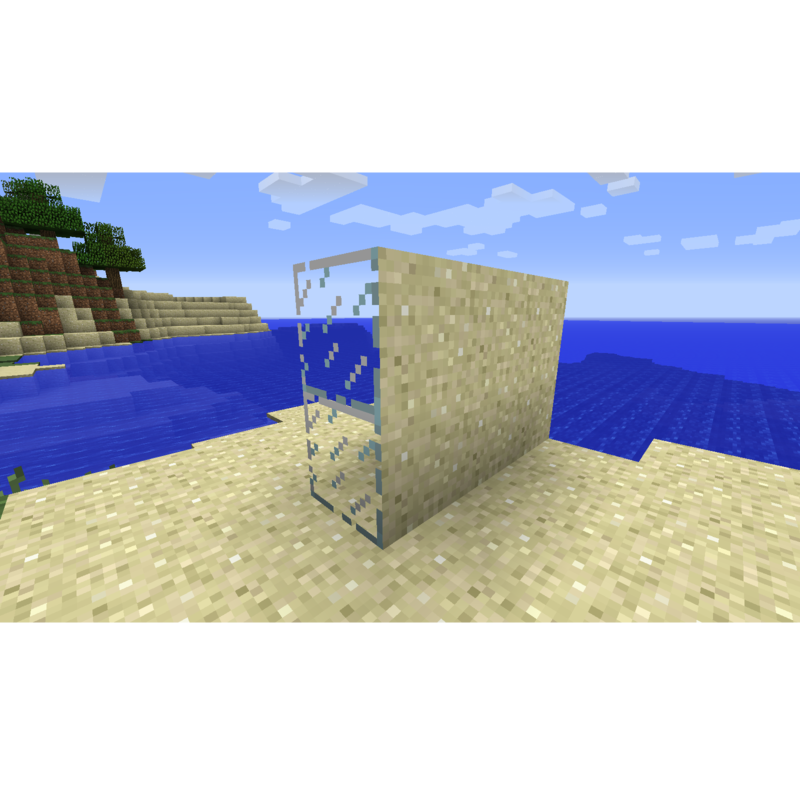 However, in a testing world, it seemed to work with camouflaging itself as a block of white stained glass. 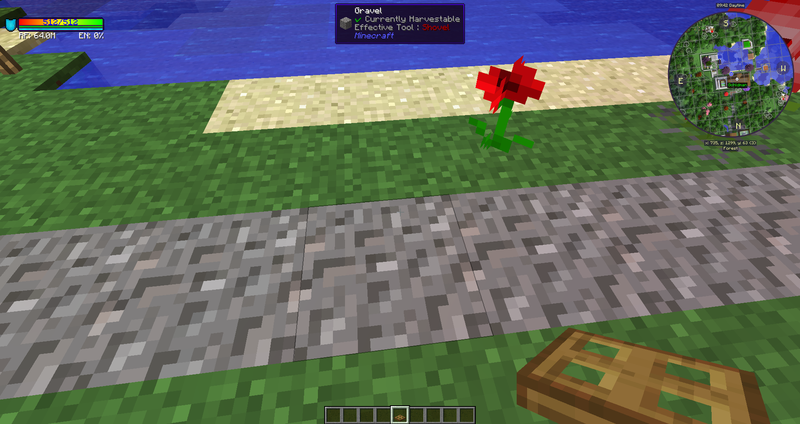 I have added this mod to the Modern Skyblock 2 modpack, so that I can have fun trolling my friend and him trolling me. But this won't work if everything looks like stone! What is strange is that I have also added this mod to the All The Mods 3 modpack, but that worked. Is there a solution to this??? This mod was one of the very first I started using, and I absolutely love it to this day. I would really appreciate the help! 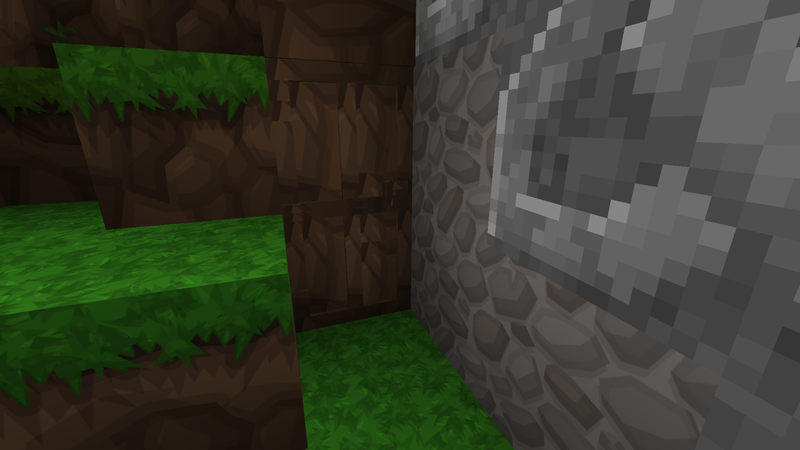 What is also really strange is that, my friend in the server I've made CAN see the blocks with the correct textures, however, I still see it as stone! would you be able to send over the client logs? Also, I have a suggestion for a block. 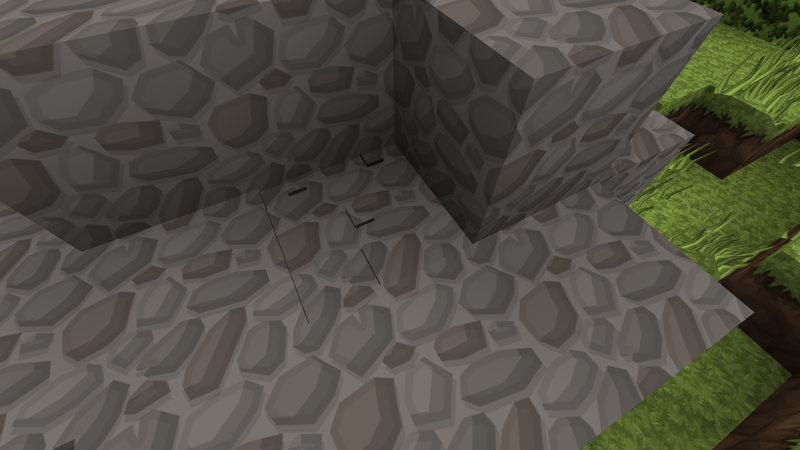 what if there was a "Secret ladder", this block would be a full block, but whenever you walk into it, you start to ascend, like on a ladder. 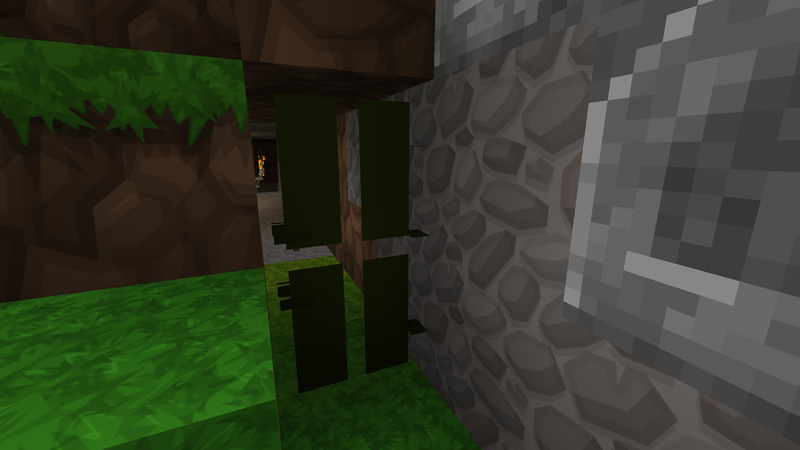 Of course, just like the other blocks it can blend into it's surroundings. If this helps im using a bunch of other mods it started up perfectly without any errors.. If there Is a way to fix this id appreciate the help! I do have other mods added but it worked with the first 30 mods when I added another one it seem to stop working for some reason I don't know what's the problem I tried removing the mod it still looks the same. Could you try figuring out what mod causes the issue? It might be to do with the resource pack you have. i have testing all new Versions. Secretroommod version 5.6.0 to 5.6.2. the trapos are invisible. at 5.5.5 and below, the trapdoors are visible. I think it's the malisisdoors support from 5.6.0. Does this happen with doors? Is this a bug from Secret Room Mod ?